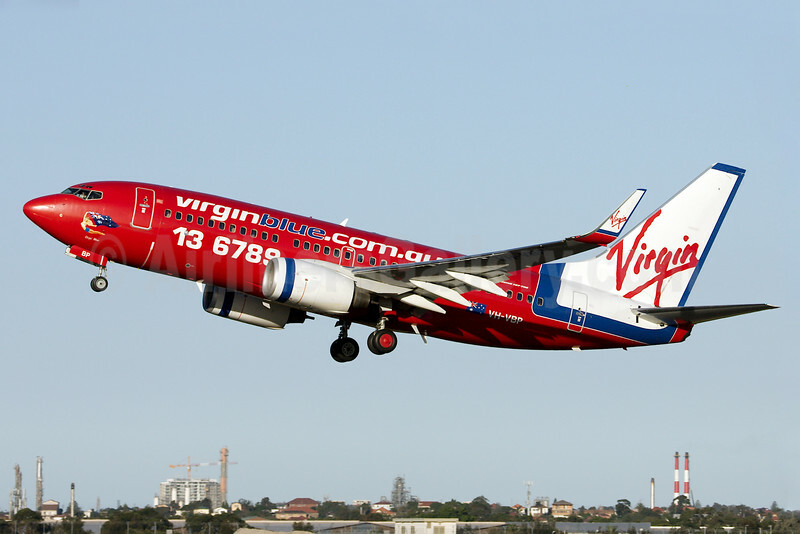 (DJ/VOZ) (Brisbane) 2000 - 2011 (became Virgin Australia). Photos. Framable Color Prints and Posters. Digital Sharp Images. Aviation Gifts. Slide Shows. Virgin Blue Airlines (virginblue.com.au) Boeing 737-7BX WL VH-VBP (msn 30743) SYD (Bailey). Image: 931430.